If you would like to fish with Barry now is your chance. 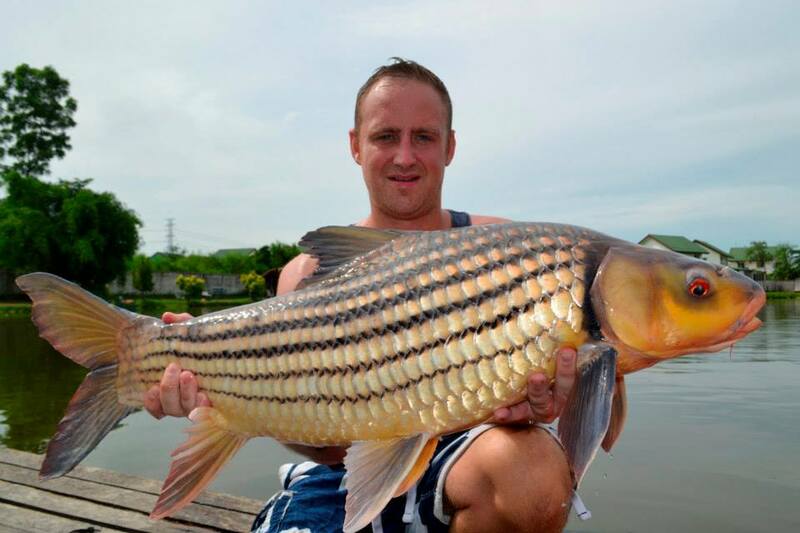 Fishing in Thailand have organised a special 3 night all-inclusive package with Barry Gregory. Barry also knows the best restaurants and good bars in the local area, so if you fancy going out in the evening this also can be arranged. 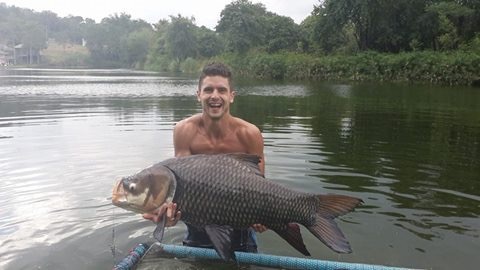 Fish species likely to catch include : Arapaima, Redtail Catfish, Giant Siamese Carp, Mekong Catfish, Chrao Phraya Catfish, , Common Carp, Pacu, Esoc. 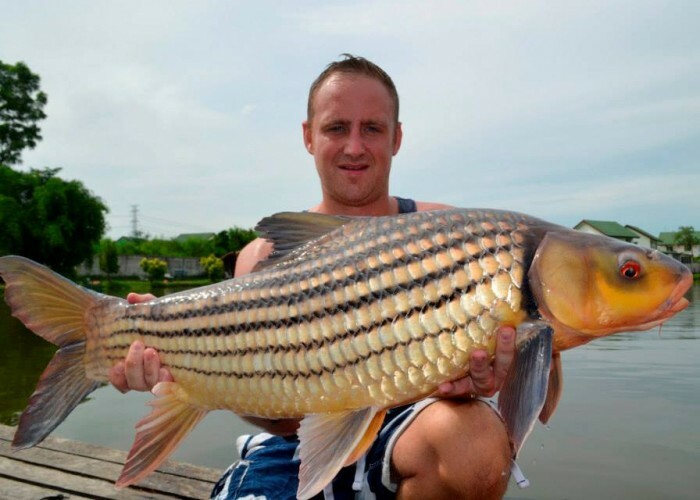 Fish species likely to catch include : Arapaima, Mekong Catfish, Chrao Phraya Catfish, Giant Siamese Carp, Julians Golden Price Carp, Common Carp, Pacu, Esoc, Redtail Catfish. There are over 100 species of fish available to catch here.